Diagnostic and Therapeutic Services: Our clinic is equipped to provide a variety of diagnostic and therapeutic services to care for your pet's complete health needs. Surgical Services: Our surgical suite provides everything needed for the performance of a variety of outpatient surgical procedures. Anesthesia: We utilize the safest available anesthetics to provide an extra margin of safety. Every anesthetic protocol is specifically tailored to each patient's current health status in order to provide the most uneventful anesthetic episode possible. Using the skill of our highly trained and licensed veterinary technician along with our anesthetic monitoring equipment, each patient's vital signs are continuously monitored during all anesthetic procedures. Internal medicine, surgery and specialty consults: We offer referrals to veterinary specialists, as needed, who perform exclusive diagnostics and treatments such as ultrasound and other advanced imaging, endoscopic procedures, specialized surgical procedures and more in order to assist with the diagnosis and treatment of complicated cases. ECG and Cardiology Services: We provide consultations with veterinary cardiology specialists, as indicated, to provide comprehensive care for our cardiac patients. Dentistry: Give your furry friend a healthy smile! Our dental services include ultrasonic scaling and polishing, tooth extractions and minor oral surgery. Laboratory: With our on-board laboratory equipment, we can test blood, urine and feces, as well as samples for microscopic cytology. We also utilize commercial veterinary reference laboratories for specialized diagnostic testing. Permanent identification: Don't let your best friend get lost! We offer and seriously recommend permanent microchip identification. Pharmacy: We carry an on-board pharmacy to fulfill immediate treatment and prescription needs and also maintain an online store with a complete selection of pharmaceuticals, supplements, supplies, shampoos, flea/tick preventatives, heartworm preventatives and prescription diets. 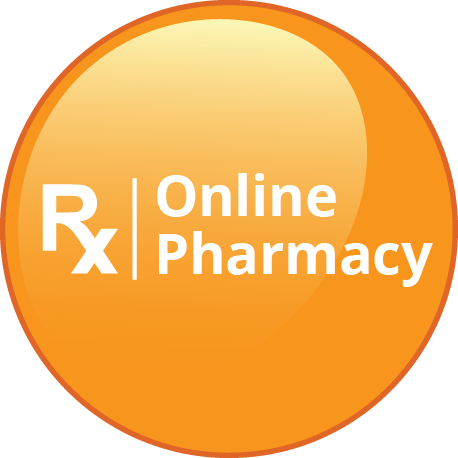 Visit our home page for the link to browse our online pharmacy - the selection is incredible! Individualized Flea Control Programs: We develop programs for the specific needs of your pet and your own particular environmental situation. We will review with you the best ways to control fleas in your home, yard and on your pet. Emergency Care: Please call our main telephone number at (309) 713-9907 for instructions regarding emergencies during business hours. If an emergency arises after business hours, please contact Tri-County Animal Emergency Clinic (Peoria) at (309)672-1565 or the Animal Emergency Clinic (Bloomington) at (309)665-5020. End-of-life Care and Humane Euthanasia: We fully understand and respect the bond formed between humans and their pets and believe in preserving the quality of that bond until the very end. When faced with difficult end-of-life decisions, we will work together with you and your family to develop the most appropriate plan that provides comfort and dignity to your pet, while easing pain and suffering.